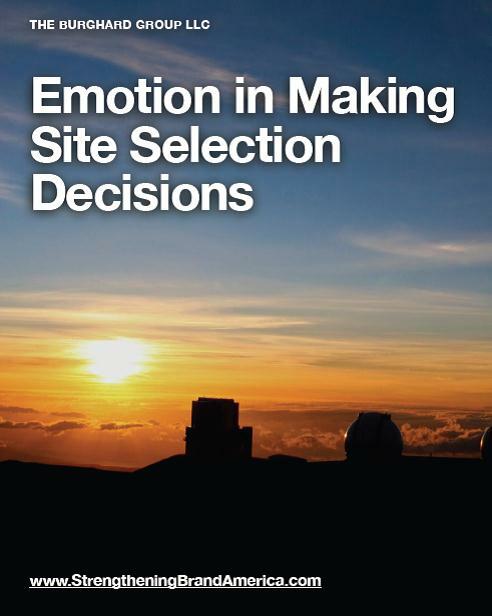 One of the biggest misconceptions is that emotion plays no role in site selection decisions, according to a new, free e-book, “Role of Emotion in Decisions,” published by the Burghard Group LLC. 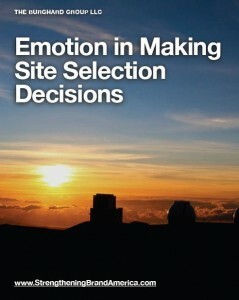 The e-book’s author, Ed Burghard, offers compelling arguments that emotions hold a major seat at the site selection table, and among other points, shares data from a survey conducted in 2011 of more than 1,000 CEOs. Burghard notes if you want to know what a CEO thinks, you need to ask a CEO; most surveys and indicators on site selection criteria tally the thoughts of site consultants. What’s more, surveys provide data on the attributes the survey designer elects to collect information on. Click here to download your free copy of the e-book. The Burghard Group is driving an initiative called Strengthening Brand America. 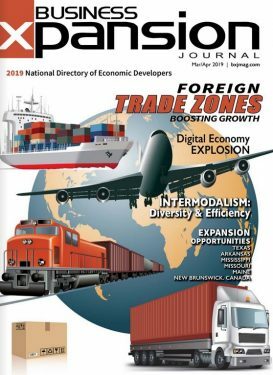 The aim is to assist economic development professionals to better understand how to leverage the power of place branding as a strategy to become more globally competitive for capital investment.